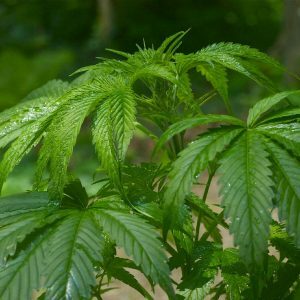 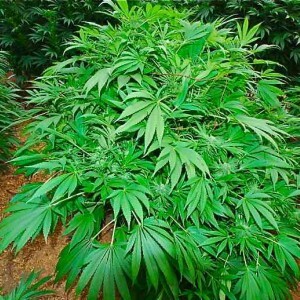 Outdoor marijuana growing gives you free sun, wind, air, space, soil, and water. 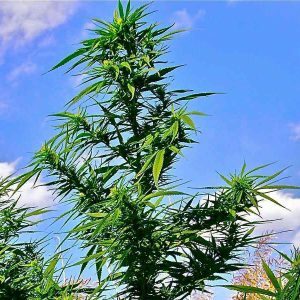 It can also give you cannabis plants the size of trees, buds as thick and long as a baseball bat, many kilos of bud per season, adventures in hiking, and other outdoor fun. 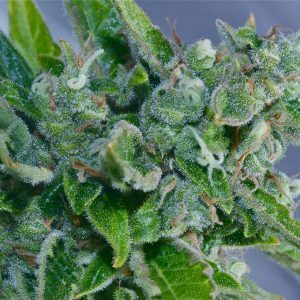 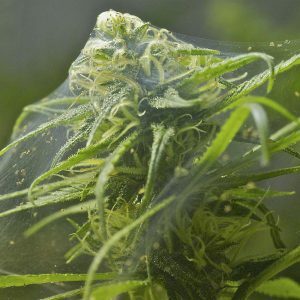 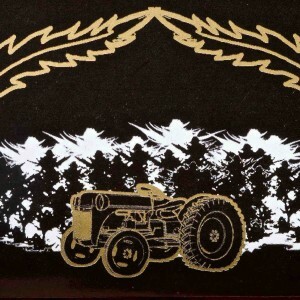 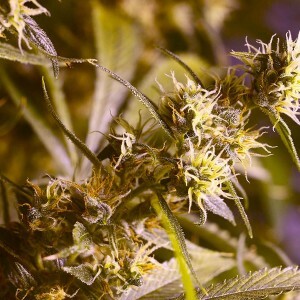 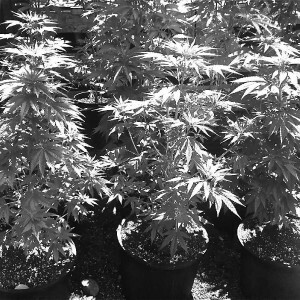 But because your cannabis plants are outdoors where you can’t totally control their environment, it takes very special skills, techniques, and materials to successfully grow buds outdoors.